During the month of March, an on-line and interview survey was carried out by Georgian College. The purpose of the survey was to assess the degree of interest from Grey Bruce residents in having regularly scheduled flight service to Toronto and other main destinations in Canada and the U.S.A from the Wiarton Keppel International Airport. Not surprisingly a significant number of respondents (77%) travel to Toronto for business at least once per year and 28% travel 7 or more times per year. Nearly all respondents travel to Toronto for leisure with 30% visiting 7 or more times. 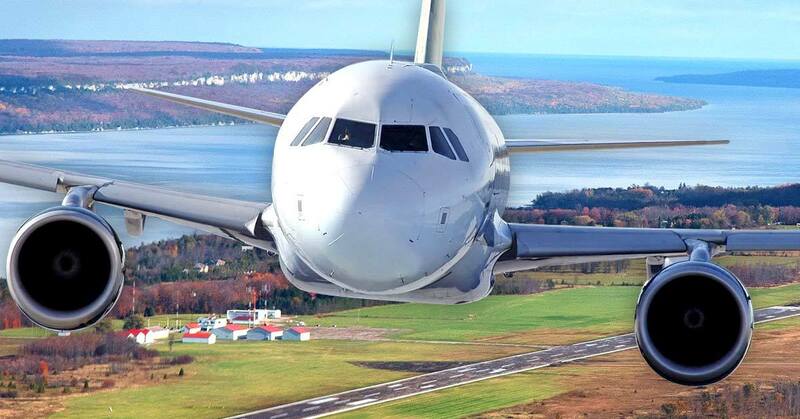 The majority of respondents (57% plus) also indicated that they would be “extremely or very likely” to fly from from Wiarton Airport) to Toronto if the service was offered. 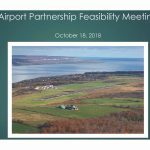 The results will now be analysed in further detail by the consulting group Think Canada which is developing an investment and attraction strategy for the Wiarton International Airport. 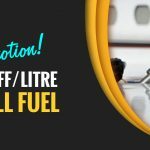 Developing that strategy will involve using the results to build a business case and carry out consultations with different airline companies. The feasibility of regularly scheduled flights will depend on the business case and feasibility, and how that aligns with expansion strategies of regional airline . Georgian Bluffs remains committed to developing the Wiarton International Airport as a regional economic driver that serves both businesses, residents and tourists. Over 2300 surveys were completed by regional residents. The overwhelming response demonstrates in itself the level of interest in seeing this service provided to the region. The Municipality of Georgian Bluffs would like to thank all those who participated in the survey and the organizers of the Wiarton Willie Festival and Cobble Beach for hosting the interviewers, as well as thanking Georgian College undertaking the research report.